Cube, Prism And Cylinder Wooden Blocks In Front Of Holes. 3D.. Stock Photo, Picture And Royalty Free Image. Image 61035756. 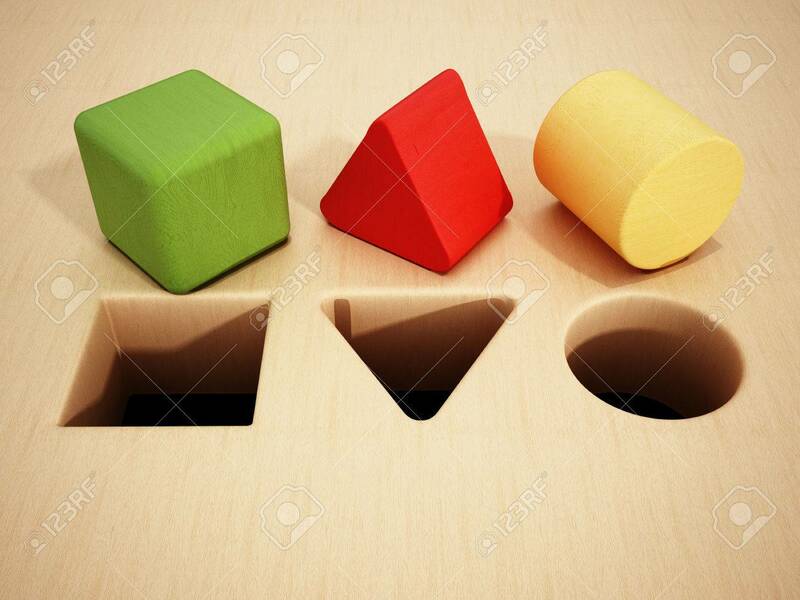 Illustration - Cube, prism and cylinder wooden blocks in front of holes. 3D illustration. Cube, prism and cylinder wooden blocks in front of holes. 3D illustration.